Effective marketing campaigns aren’t one-way conversations. Telling people what you do is only half the story. You need to engage in conversations with your fans — letting them know how what you do, or what you make is a benefit to their lives. Whether you’re introducing a new service, launching a brand or expanding your existing product line, staying on message and delivering a well-crafted communication campaign is crucial to cutting through the marketing chatter. Our creative team will help you create, develop and execute a coordinated marketing, communication and activation plan designed to excite and engage your fans to get them talking about your brand. We’ll help you boil down your messaging and determine which are the most crucial points to focus on. We’ll help you differentiate your messaging from the competition and create a comprehensive campaign that incorporates multiple communication touch points designed to deliver your message and introduce your brand to future fans with clarity and creativity. 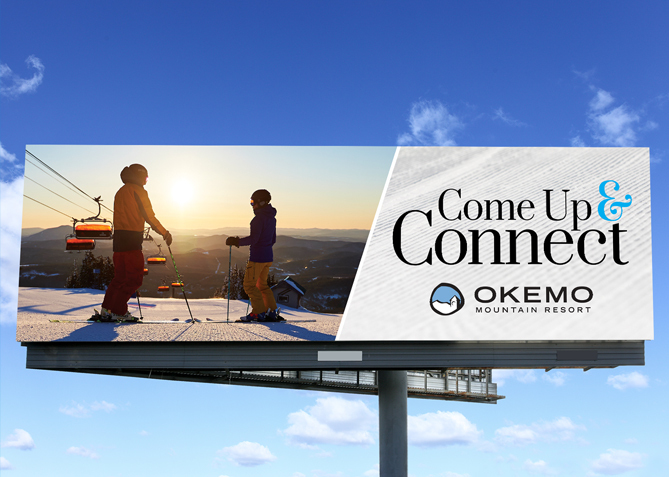 Having been know for over 4 decades as a family friendly resort, Okemo management wanted to solidify their place in the market, but knew that if they were going to continue to compete against both local and destination resorts they would ultimately need to modernize their target market, messaging and creative direction. Tasked with creating a new look and feel for the winter 2018/19 campaign, Four Nine led key resort staff and ownership through a series of brand exploration workshops, consumer message testing and creative direction development. Following a comprehensive brand immersion and discovery we refined and developed the resorts marketing and advertising campaign with a fresh, bright, modern family direction. 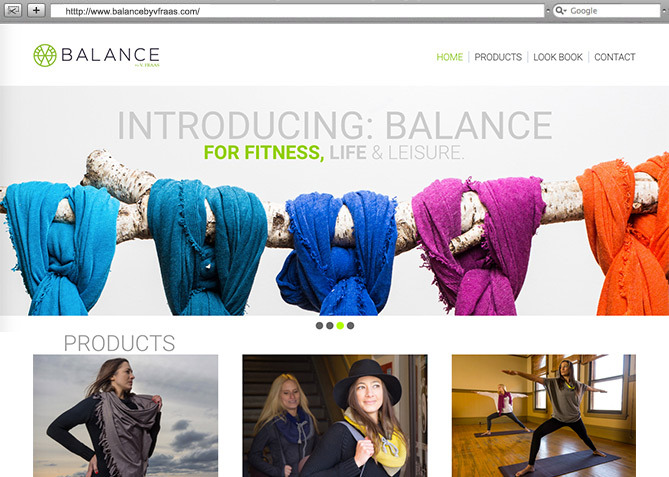 As a leading supplier of scarves and accessories, V. Fraas - the German based textile manufacturer had been paying attention to the booming Athleisure market with the success of brands like Lululemon and Athleta. They also realized there was a lack of accessories within the market and with their manufacturing expertise they were primed and ready to tap into the market… but first they needed a well crafted brand identity to do so. 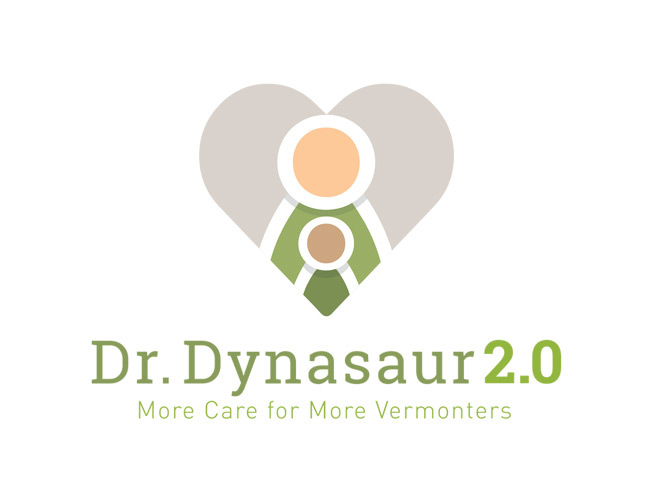 When a coalition of Vermont consumer groups, labor organizations, medical professionals and businesses lead by Main Street Alliance set out to expand one of Vermont’s leading health care programs they knew they needed a creative campaign to deliver their messaging. With a long history as an acclaimed program and a well known “brand” Four Nine was tasked with creating a brand evolution and a comprehensive communication campaign to help launch this public awareness campaign. 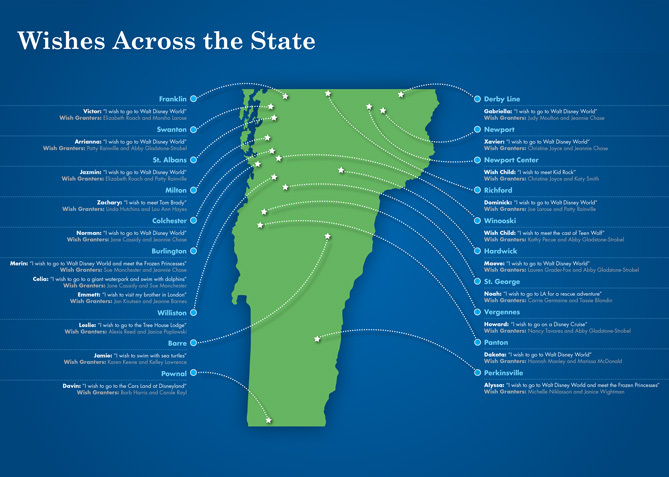 With over 700 wishes granted throughout its 25 year history Vermont’s Make a Wish chapter has helped hundreds of Vermont children get through some of their most challenging times with a smile.